Living near the sea does not always translate to mean an understanding of its wealth of resources. 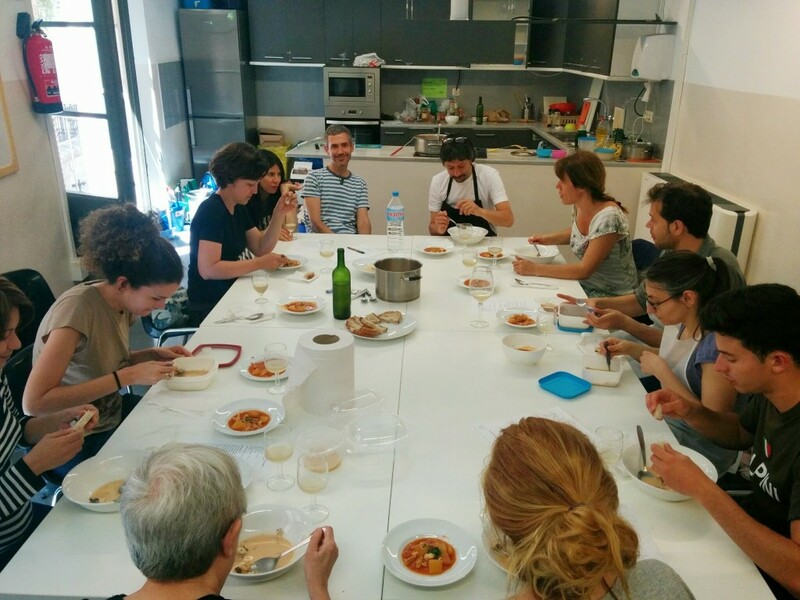 That is something El Peix al Plat seeks to change with its business. The social enterprise focuses on responsible fish consumption, encouraging people to purchase and eat local and less well known species by developing a direct supply chain between fishermen and consumers. This eating of “common” and “forgotten” fish is the key to sustainable fishing, and is the crusade of Giuliano Petroni and Anna Bozzano, the founders of El Peix al Plat. For these defenders of biodiversity, consumers play a key role in the push towards sustainability, for it is their buying habits that determine the market. The objective of El Peix al Plat is to publicize and promote the forgotten species, in aims of reintroducing them into our kitchens. 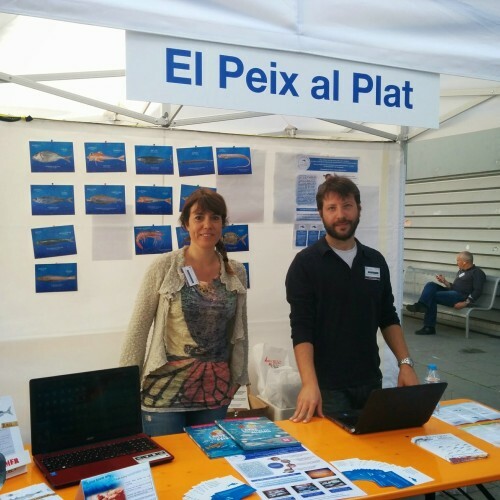 El Peix al Plat makes it easy for consumers to get their hands on these less common fish. It sells its seafood in what it calls a fish box — a recyclable cardboard box filled with a variety of species you would never find in your average grocery store. This includes blue fish such as European pilchard and mackerel, white fish such as the red mullet and European barracuda, and mollusks like horned octopus and broadtail short-finned squid. 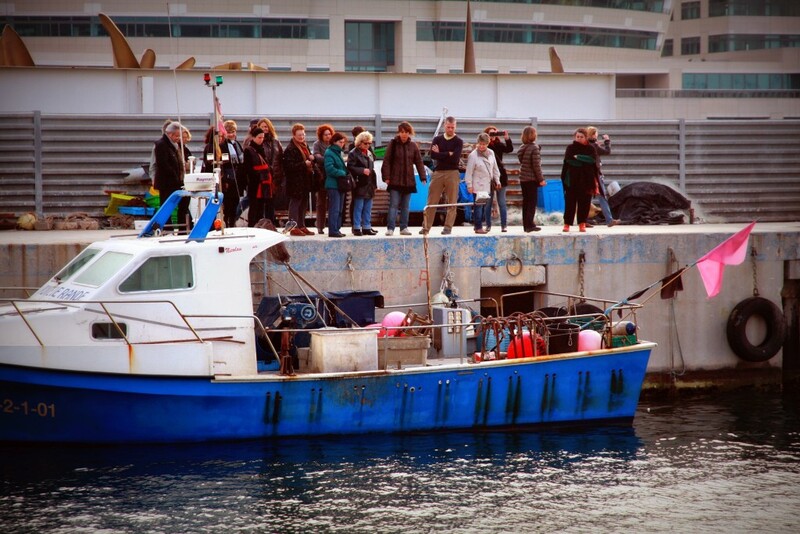 All of the fish comes straight from the Catalan coast, and is delivered within 12 hours for maximum freshness. There are three sizes of fish boxes ranging in price from €15 for 1.25 kilograms to €37 for 3.75 kilograms. 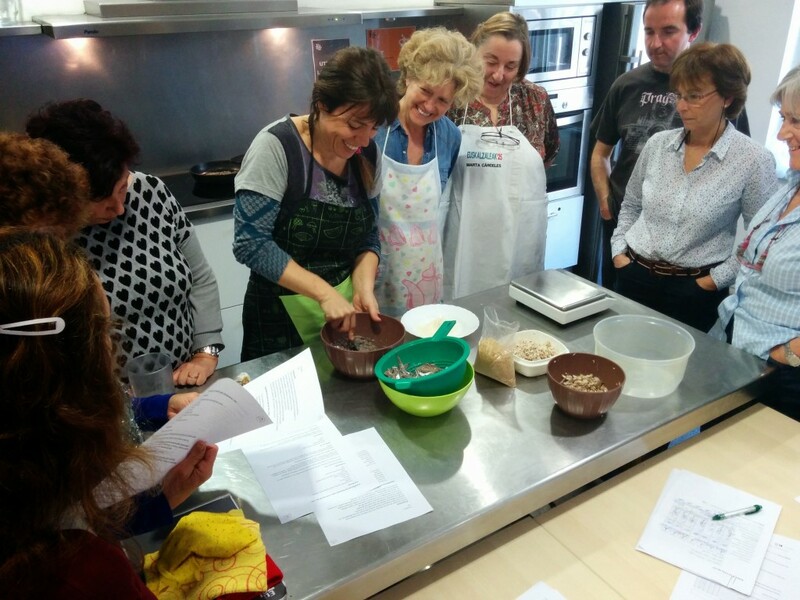 Aware that its customers may not have heard of the fish they are receiving, El Peix al Plat has developed a series of recipes for many of the species you may find in a fish box. 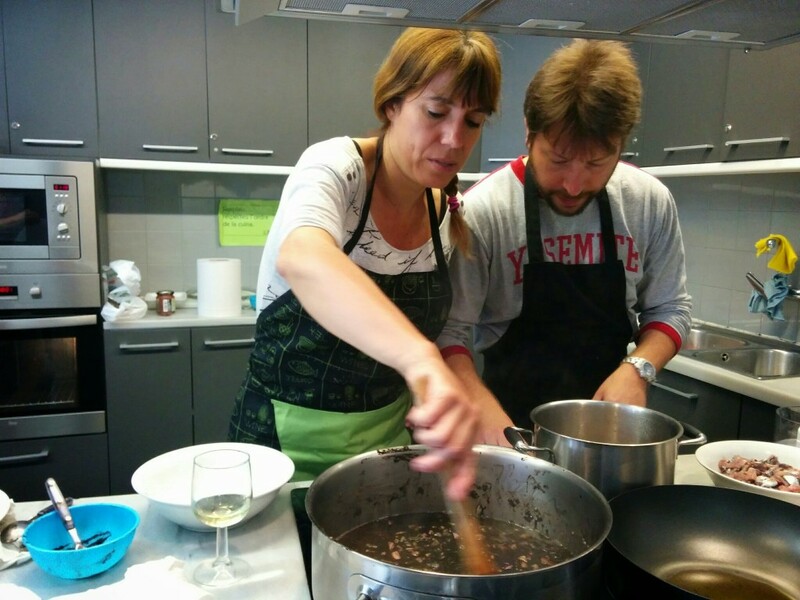 Those recipes are currently available in Spanish and Catalan, and are being translated into English. One of the lessons El Peix al Plat wishes to instil is that most of the species sold in conventional food stores are not local, and is often imported from other countries. This can even happen in coastal cities like Barcelona. 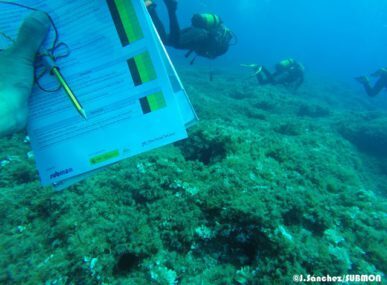 That is why El Peix al Plat is working closely with local fishermen to make their work known to visitors and tourists — a way to encourage tourism based on sustainable, natural resources, and a way to prompt dialogue between fishermen and consumers. The business also organizes visits to fish markets where guests learn to notice the difference between local and imported species. 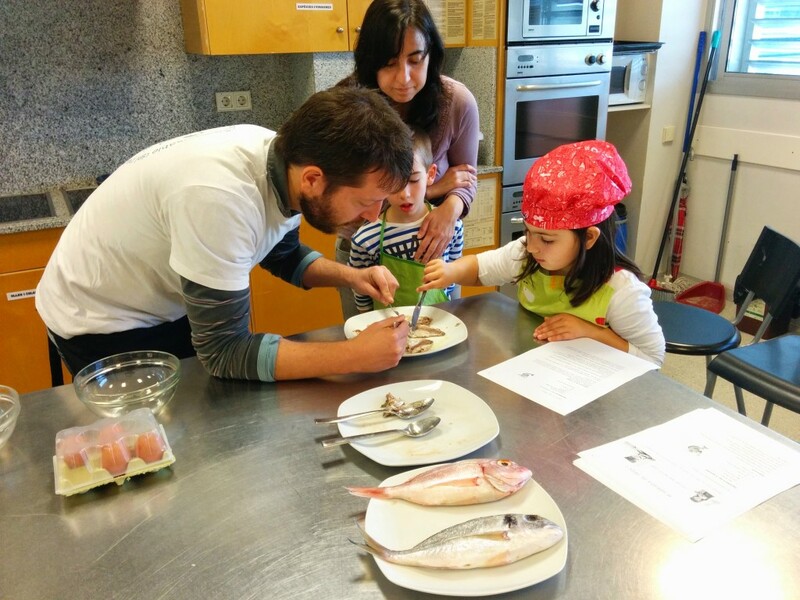 Moreover, consuming local fish enables the continuation of traditional Catalonian culinary culture, one that has been passed from generation to generation. 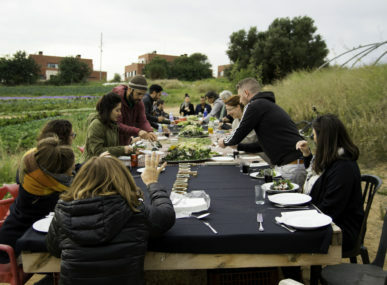 Through cooking classes, food tastings, and workshops for children, El Peix al Plat modernizes “common” fish, creating a movement that is as environmentally important as it is tasty.